So, are you already set for the noche buena? Have you planned the carbs, proteins, and fats you’re going to serve on the table? Don’t forget the drinks and desserts, but if you’re opting for a fresher and no-fuss desserts this time to end the feast, fruits. Unlike summer and the rainy days, there’s not much ripe or in-season fruits during the holidays. Avocados, melons, and mangoes are taking a break like the most of us, so consider this list of fruits for your pre-noche buena and media noche grocery runs. 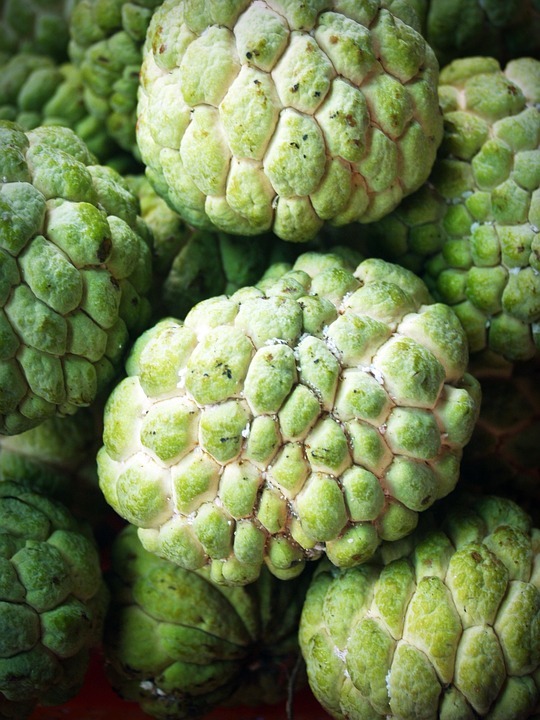 Also known as sugar-apple or custard apple, atis is a sweet fruit that’s best from September to December. It’s rich in calcium, vitamin C, and fiber, and its dried seeds (gather them after you eat the custard-y pulp coating them) are used to treat head lice problems (the seeds are mixed with two parts coconut oil and then apply to hair for one to two hours). 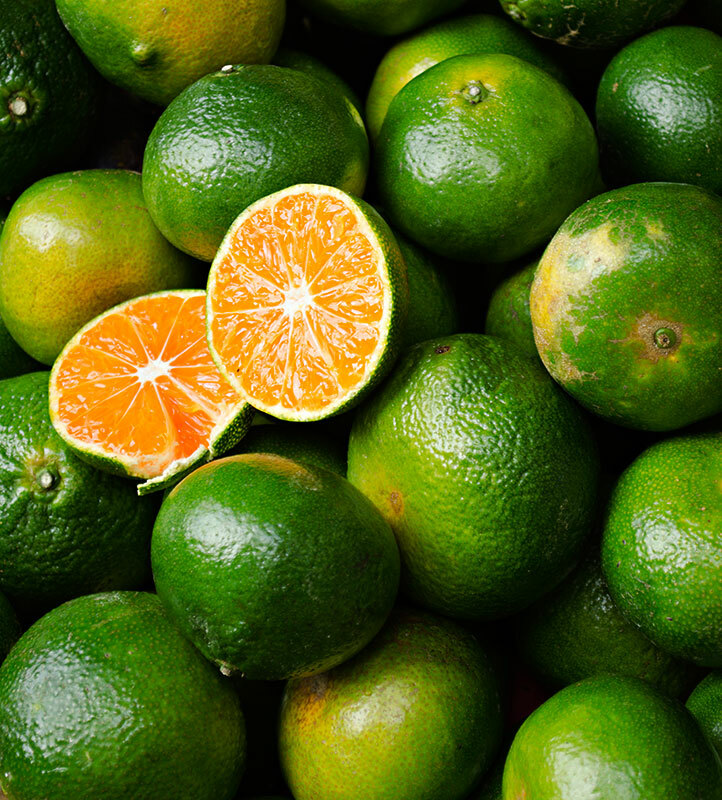 Easily mistaken for dalandan, which is bigger, dalanghita is a good source of vitamin C. The essential oil from its rinds is a component of mosquito repellent products. Aside from that, it’s also a symbol of good fortune making it an important part of the media noche setup. It’s mostly available in October until December. 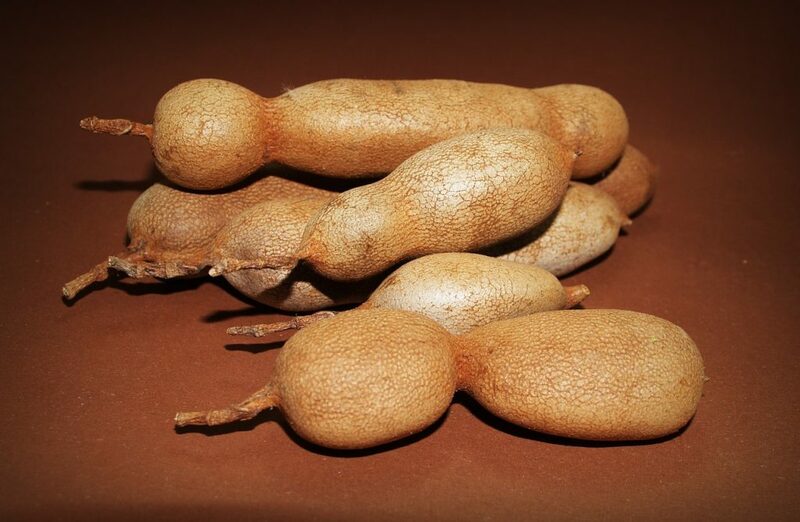 Sampaloc or tamarind is commonly used as a souring condiment for various dishes and is sweetened and candied. 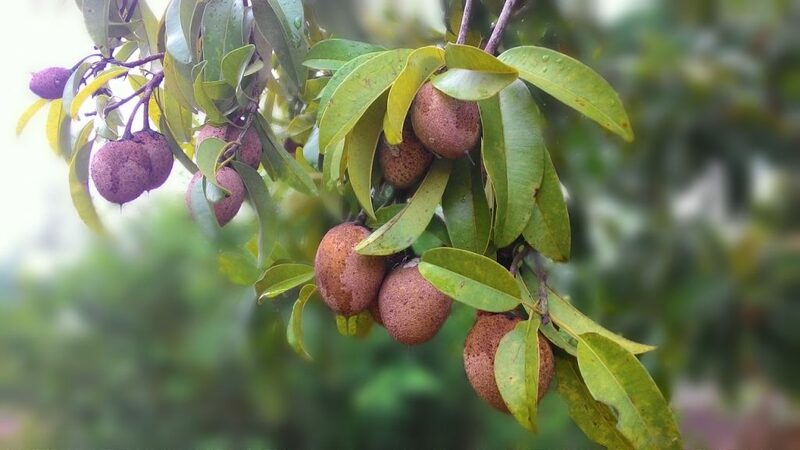 Its fruit and seeds extract are known for its anti-diabetic properties. It’s best harvested in October until December. This juicy and sweet fruit is also called an energy fruit because of its high sugar content. It’s best harvested in January and February. 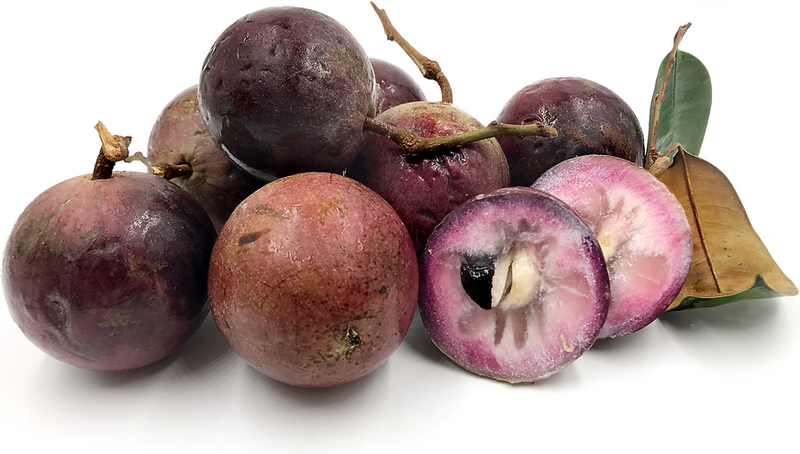 Another sweet treat, caimito or star apple has a flavorful pulp that can be used as an ice cream and sherbet ingredient. It has antioxidant and anti-inflammatory properties and is mostly available in January to March. Being a round fruit, it’s also believed to bring a prosperous new year. 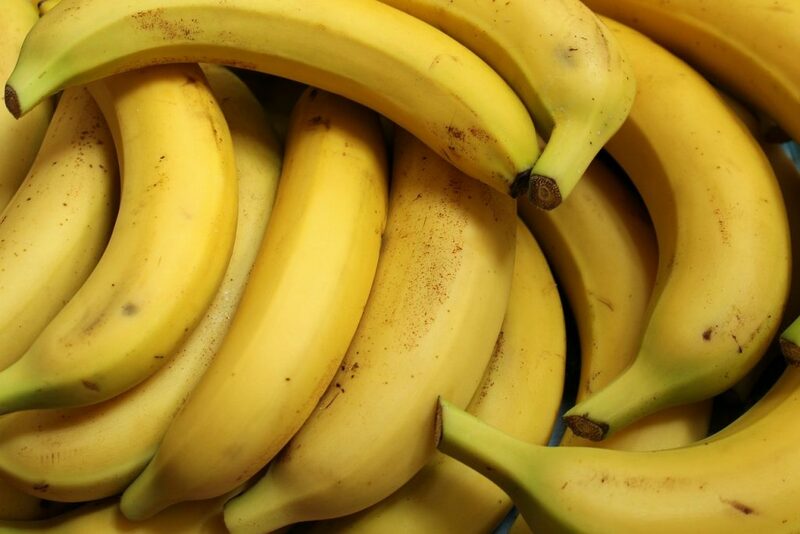 Everyone’s favorite source of potassium, banana is available all year long. They come in different types like lakatan and saba. Check out what makes each different here. 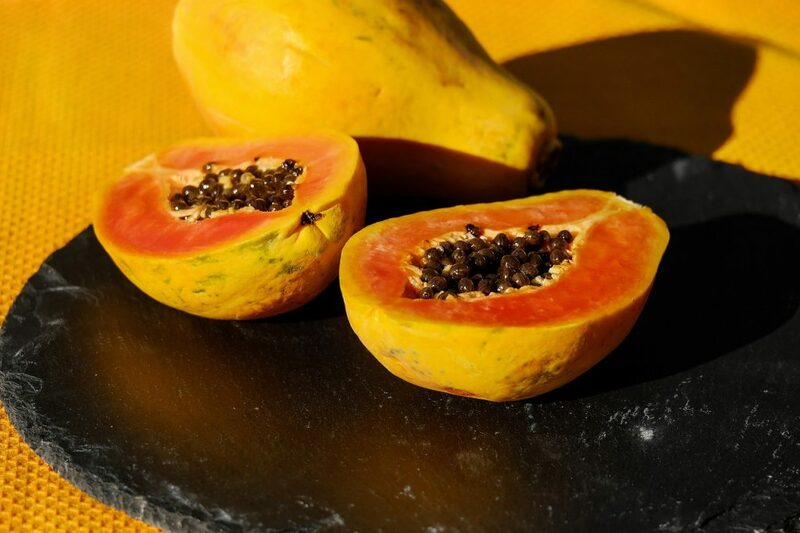 Papaya is one of the fruits that has good consistency and feel in the tongue. It’s also rich in papain, an enzyme used for tenderizing meat and other proteins. 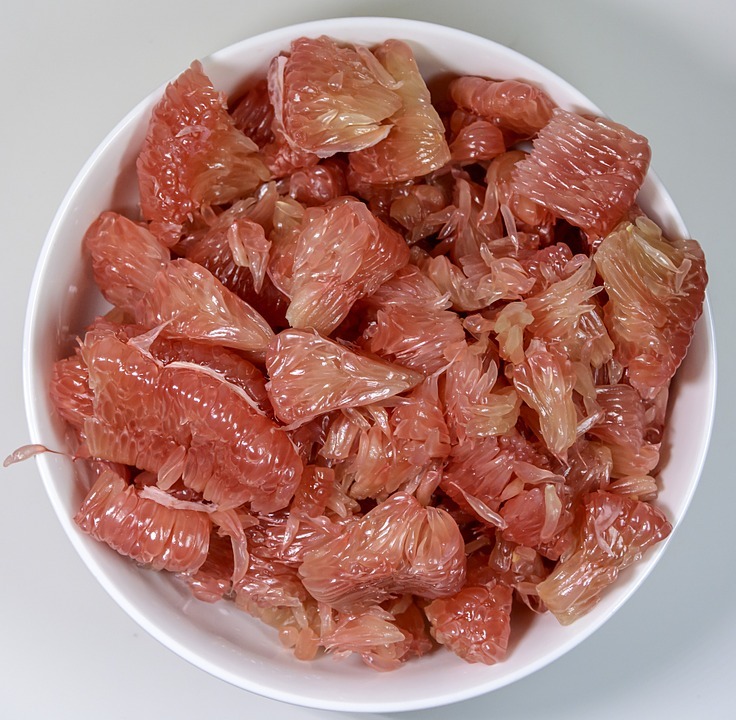 Suha or pomelo, the largest fruit in the citrus family, helps fight urinary tract infection. Since it’s another round fruit, consider this on your media noche table.